It is one year since our dear Fr. Anthony Bellesorte passed over to the Lord, on March 22, 2018. 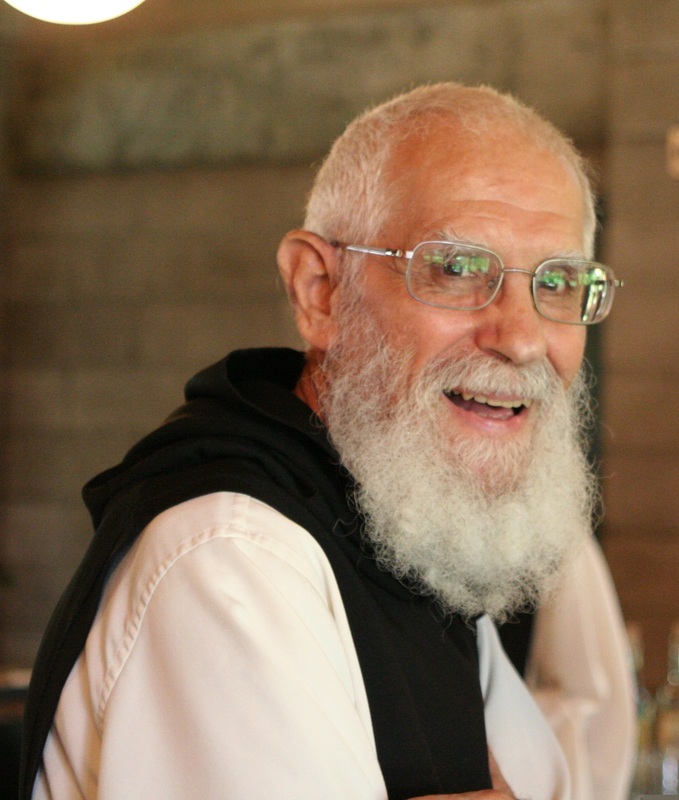 In memorial of his passing I have a special treat for you: I had the honor of being Father's caretaker in his last months, and before he passed I asked him some questions, and he wrote down his responses which I now share with you below; our last opportunity to receive the wisdom of our beloved friend and brother, Fr. Anthony. That I get to live with a group of men who are serious about having a loving relationship with Jesus, His Father and their Holy Spirit. As well as Mary the Mother of God. The Song of Songs – First because it is a love poem and we are all lovers. Secondly because most of the story takes place in a garden. Gardens are wonderful places. I feel extremely blessed to live in the Garden of Vina.